You have probably seen a ton of posts, articles and feedback videos about World of Warships new video about the Carrier (CV) rework in testing, and what will be a part of the WoWs streamlining of the game at a future date. 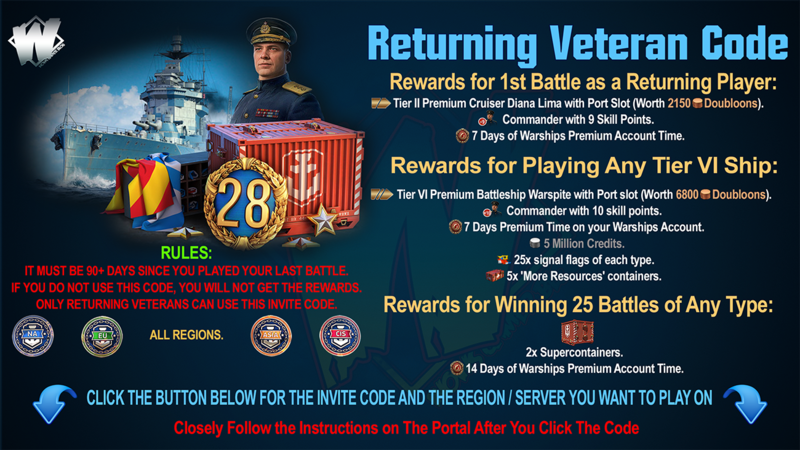 Is the CV rework going to encourage new and veteran players to play CV's? 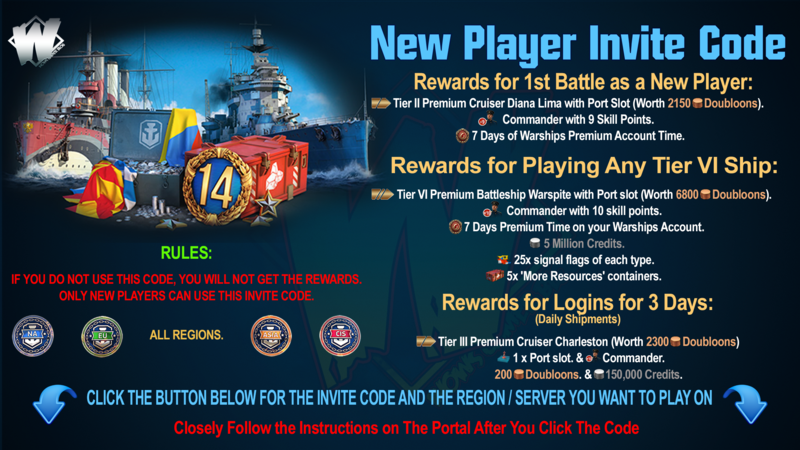 I think it will, but WG need to fix all of the flaws first, and not bring the full finished rework out live into the game until tested not only by ST's but also the players themselves, we all know that the best testers in the game, are the day-to-day players of the game. 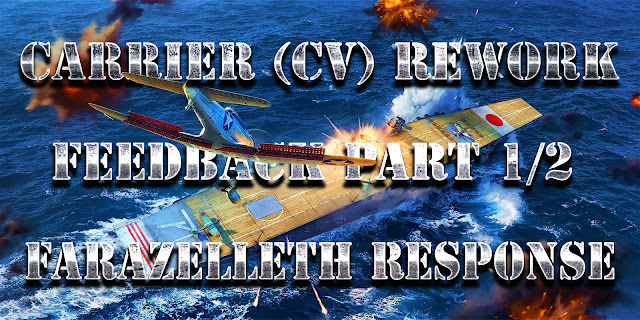 Farazelleth is a well-known Super Unicum CV player and among the best WoWs has in the game, he has also gone to great trouble to aid learned players of CV's with his guides and YT videos. Part 1 of 2 Initial Response. Part 2 of 2 in-depth response to the Carrier Rework.